NYC, 02/12/2019, 7:00PM. 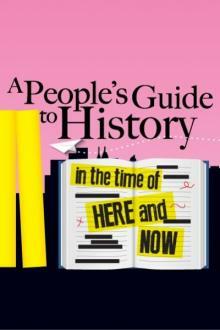 A People's Guide to History in the Time of Here and Now: Two Versions of the Past. Loner and grungy Muslim-American student Jennah has just transferred to a small Michigan high school, and during the weeks immediately following the 2016 election, she struggles to find her place as she embarks on a battle of wills against a popular History and Civics teacher. This student production, written by Rehana Lew Mirza, asks how can we teach history when people have two versions of the present.